boots and accessories for over 12 years. Track Days and all motorsport. are available to order now! Kartwear Direct has been selling Kart Suits, Boots, Gloves and lots more for over 12 years on Ebay. We are well known for our excellent customer service, quality and reasonable pricing. 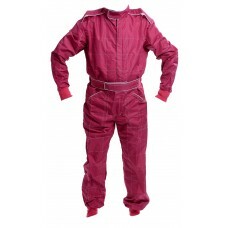 Junior Kart Suit - Pink made from Taslan - £27.95Available in sizes 36 to 44.This budget suit is mad.. 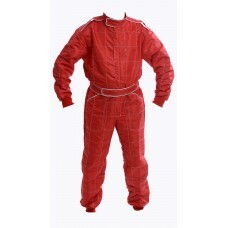 Junior Kart Suit - Red made from Taslan - £27.95Available in sizes 36 to 44.This budget suit is made.. 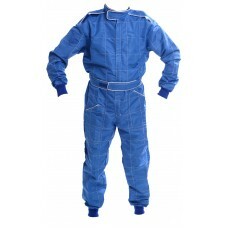 Junior Kart Suit - Blue made from Taslan - £27.95Available in sizes 36 to 44.This budget suit is mad.. 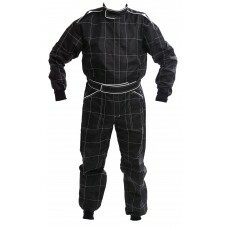 Junior Kart Suit - Black made from Taslan - £27.95Available in sizes 36 to 44.This budget suit is ma..
Overalls - Pink made from Taslan - £29.95Available in sizes 48 to 56This budget suit is made of Tasl..